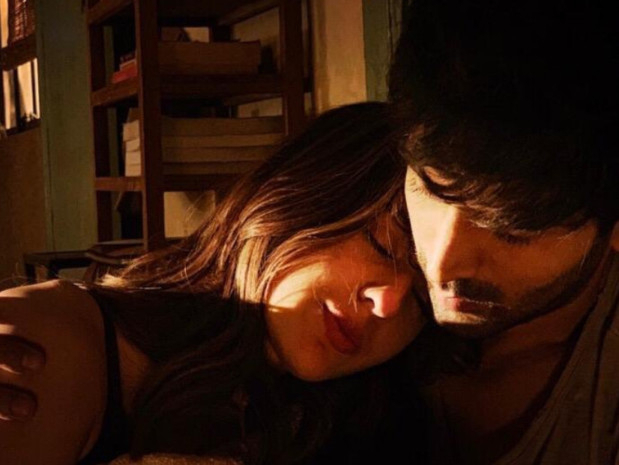 Filmmaker Imtiaz Ali’s yet to-be-titled film, starring Kartik Aaryan, Sara Ali Khan and Randeep Hooda, will release on Valentine’s Day (February 14) 2020. Jio Studios, Dinesh Vijan’s Maddock Films, Imtiaz Ali and Reliance Entertainment’s Window Seat Films will present the film, which has currently begun production. “Honoured to embark on a journey with Imtiaz Ali’s next, the yet untitled film with Sara and Randeep Hooda. Releasing on 14th February, 2020,” Aaryan tweeted on March 20. Earlier this month, a video supposedly showing the young actors, Aaryan and Khan, kissing went viral online. The two, however, haven’t confirmed it.